Dortmund - Borussia Dortmund coach Jürgen Klopp believes a period of introspection is necessary after his side’s 2-0 home defeat to Bayer 04 Leverkusen in their opening match of the season. World Cup-winning defender Erik Durm agreed with his coach’s assessment: “In training we talked about the fact that Bayer would attack us early but even then it’s difficult when you play the ball out wide and you’re immediately put under pressure," he said before accepting the blame for Leverkusen's second. "I dwelt on the ball too long." Yet despite the defeat that leaves Dortmund chasing title rivals FC Bayern Munich even at this early stage of the competition, there were positives to garner from the encounter. New signings Ginter and Ciro Immobile made their BVB league debuts, with the latter in particular impressing Klopp on his maiden Bundesliga outing. “He was dangerous when he played the lone striker role in the second half. He was a bit unlucky too. We’re not worried about him at all." Marco Reus also came through the game unscathed following his ankle injury, although he was unable to exert much of his influence on the fixture. And with new captain Mats Hummels and first choice goalkeeper Roman Weidenfeller set to return next week, it is hard to imagine Dortmund flailing in the same manner away to FC Augsburg in the Matchday 2 opener on Friday. “Now we have to help the lads get back on track,” stated Klopp. “The willingness is there. The desire is there. We just have to make sure we pick up results along the way." 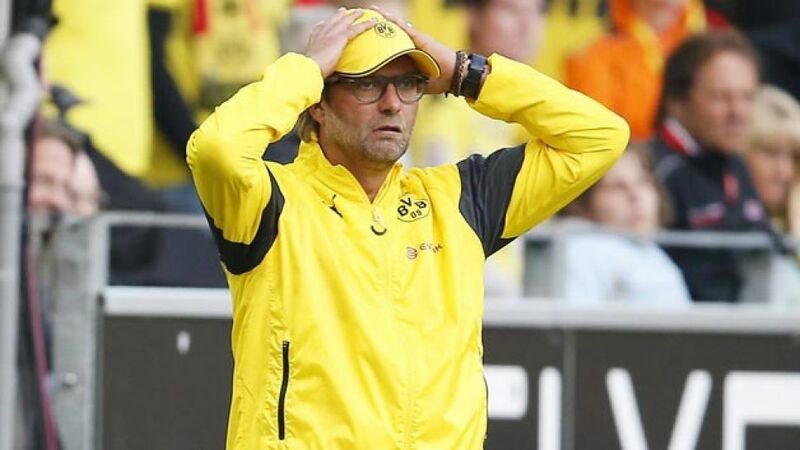 All is far from lost at this stage though and the last time Dortmund lost their first match of the season at home to Leverkusen - and Bayern also beat Wolfsburg a day earlier - was at the start of the 2010/11 campaign. BVB were crowned champions come the end of it.